Wedding bells are ringing and our new collection is here to take you down the aisle in style with six new nail colors made for bridal nails. Brides, we're here to make sure you nail the perfect wedding manicure with 6 new shades in nail lacquer, Infinite Shine and GelColor. We've handpicked a range of neutral, blush and grey tones to make sure every bride looks clean and elegant, without any distraction from that all-important diamond. It's Engage-meant To Be. Welcome to one of the seven wonders of the world where color meets culture. Join us in #OPIPeru with 12 new shades in Nail Lacquer, Infinite Shine and GelColor. Journey to the city of the seven hills with bright shades inspired by Portugal's capital. Take your nail polish on a trip to the arctic with these exclusive nail colors. Tropic like it's hot in bright shades made for beach days. Hello #MadamPresident, feel fierce in shades inspired by America's capital. 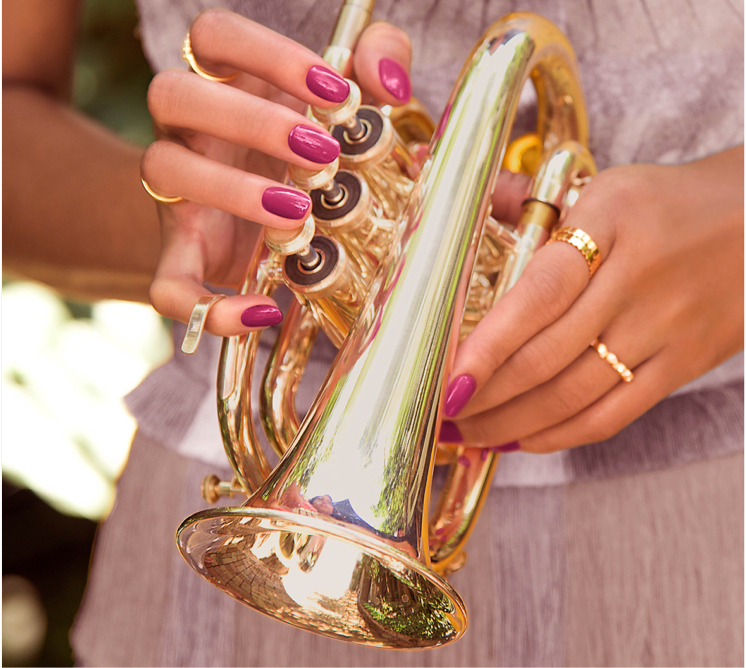 Dance in the streets to live jazz before a side of gumbo with vibrant nail color. 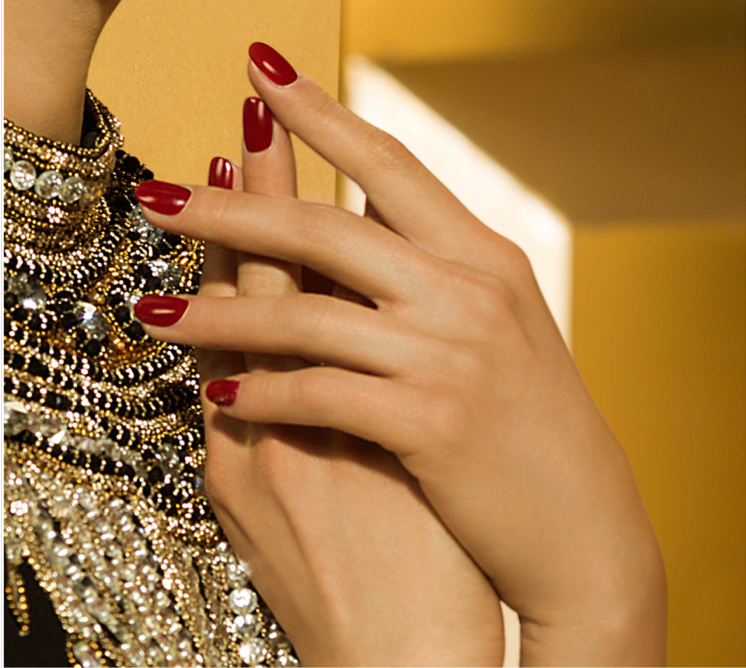 A nail polish collection of mystery, romance and desire.